Get involved with your friends in this one. 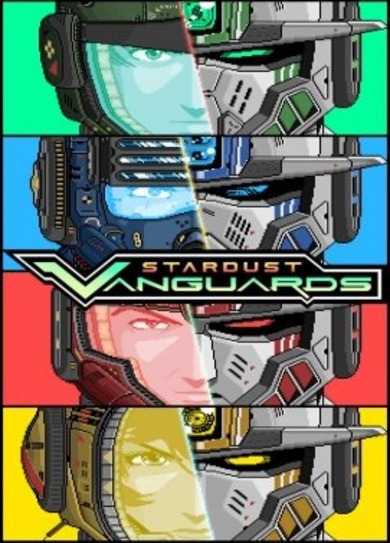 Stardust Vanguards is a dueling game for four player that is played local rather than online. Bring out an NPC army to fight for you and strategize with your friends on your way to defeating the computer controlled space pirates! Play in a total of 13 different maps in game modes that include Deatchmatch, Team Battles, Conquest and Space Ball!